I haven't done one of these in awhile because I have so many books to catch up on I haven't bought any new ones. I'm still not caught up but that didn't stop me this week! & a very pretty "friends" bookmark from a follower - Maresa - Thank you!! No new books for me this week. So many I've already bought and haven't been able to read yet, but that doesn't mean that when I find new ones I don't add them to my cart! ;) I'm really excited about Lover Mine on the 27th! I'll be back to read your review on Frostbite. I've never even heard of that book. Is today your birthday? 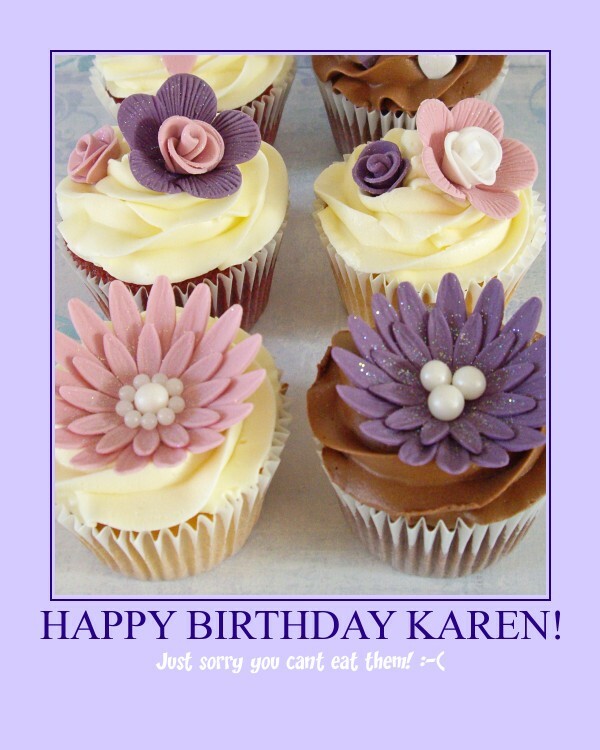 Happy Birthday, Karen from all of the Dolls at PBD! You're gonna have to let me know what My Soul to Save and My Soul to Take is like. I love the Shifters series, its probably 2nd to the Otherworld for me! Frostbite looks interesting aswell. Thanks PBD's for the b'day wishes....I also have waaay too many books but I indulged today :-) Now if only I could find time to read them all! I have Lover Mine on pre-order!! I'm thinking Frostbite will be first up - looks so good and I've been wanting to read this for a long time. Emma- What's the shifter series?? The rachel vincent books look so good!! enjoy them all! 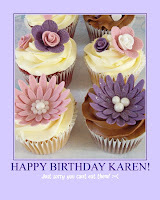 Happy Birthday Karen! Hope you have super day. And have many, many more to come. I dont think i'll be buying anything else for a while! Emma - you're gonna have to make a lot of pies and cupcakes to pay for that many books!! I'll have to check out the shifter series since there will be an ending....no more ongoing series!! Pallid Light makes me want to read it just from the cover alone. 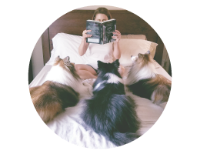 How long will it take you to get through that lot of books? My husband will probably snag Pallid Light first. I have to read Patient Zero and then The Dragon Factory. I can read about one book a day but I haven't had too many days to read lately. I've been stuck in a YA paranormal bk loop for some reason so I hope to get back to some zombie stuff soon! Do you read the online Dead Meat series?